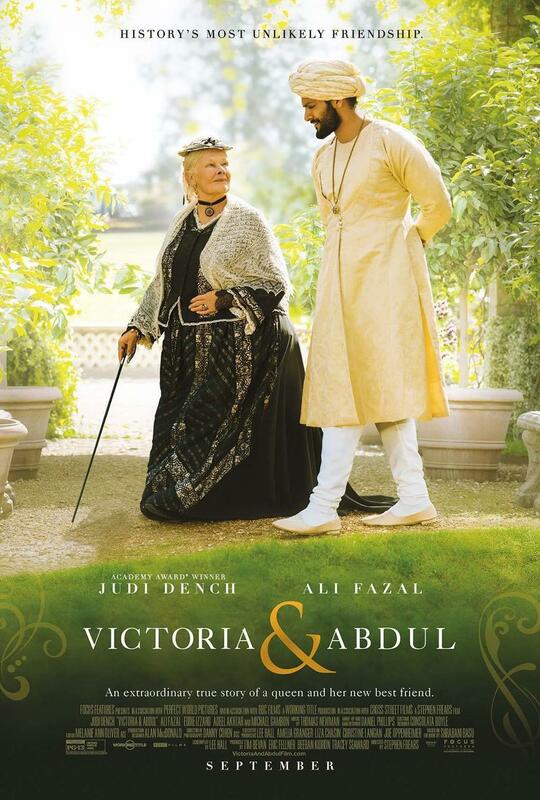 Victoria and Abdul DVD and Blu-ray release date was set for December 19, 2017 and available on Digital HD from Amazon Video and iTunes on December 5, 2017. When Abdul Karim, a clerk in his twenties, comes to the Queen of England's court from India in 1887, he comes for the queen's Golden Jubilee festivities. He stays long after and develops a close and sometimes controversial friendship with the aging queen. Curious about his homeland, a nation over which she is Empress, the queen's personal favor grows as she gets to know Abdul as both her clerk and confidant. In a time of heightened prejudice and inequality between the two nations under her rule, this brings criticism from members of her court and family.